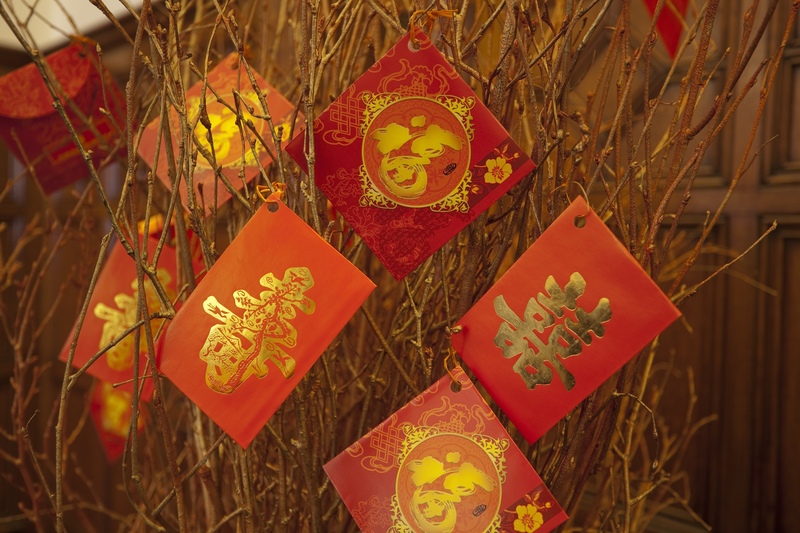 January 2019/…Gong Xi Fa Cai! On Tuesday 5th February 2019, we will welcome the Year of The Pig and to celebrate, Ushvani is thrilled to launch a NEW Jade Stone Ritual, a treatment inspired by Chinese New Year. In Chinese culture, the Year of the Pig is synonymous with prosperity and good health and these are also attributes of Jade. In traditional Chinese medicine, Jade is used to ease a multitude of health issues and to increase positive energy and Ushvani provides the perfect space to allow guests to restore their mind and body so they can meet the challenges of modern living. The Jade Stone Ritual (120mins, £250) is designed to bring the therapeutic Earth elements together with Ushvani’s highly popular Balinese Massage, creating a deeply relaxing and effective Spa ritual. Jade is frequently used throughout Asian and Chinese medicine and regarded as an effective tool to ease muscle tension, increase circulation and stimulate the lymphatic system. Jade also increases the flow of Chi life force energy and in traditional Chinese medicine, this is believed to prevent a multitude of health issues and create a positive state of mind. The treatment will be available until Saturday 30thMarch 2019. 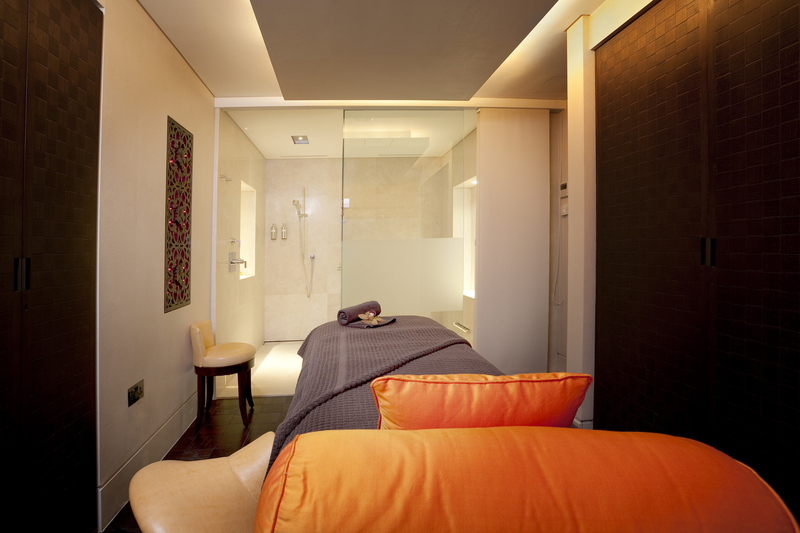 For more information or to book, visit www.ushvani.com or call 020 7730 2888.